a babe in a manger to fool the world’s eyes. 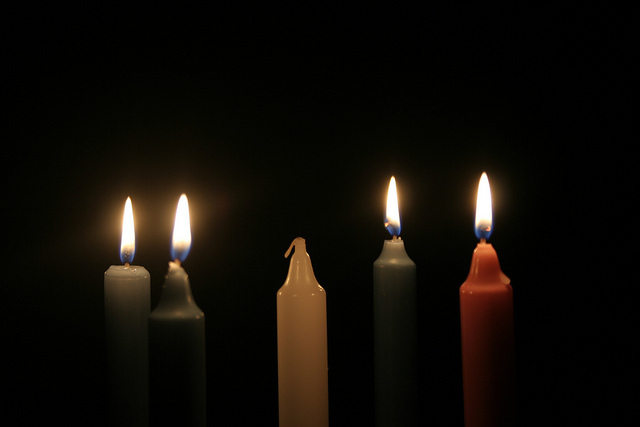 One candle is lit for God’s loving surprise. (from Chalice Hymnal, no. 128). All Rights Reserved. Photo Credit: “016” by Joe O’Meara via Flickr. Used Under the Creative Commons 2.0 License.